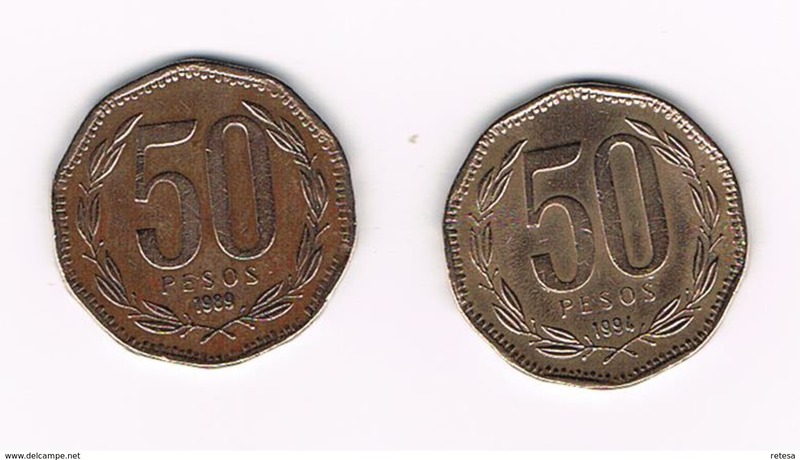 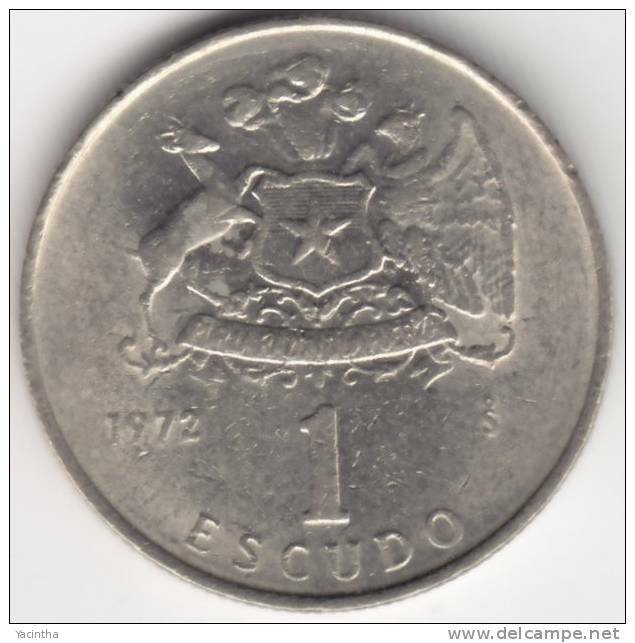 1984 - 100 Pesos - KM 226.1 ( uncleaned coin / for Grade, please see photo ) !! 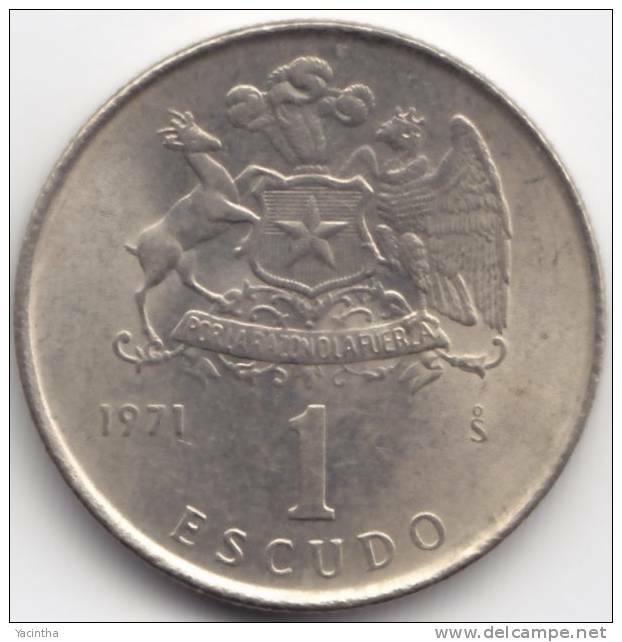 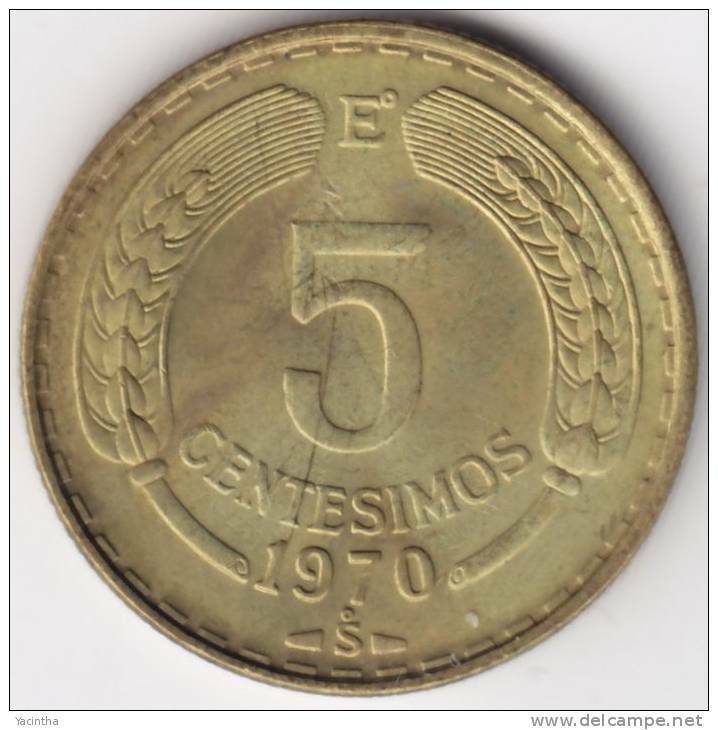 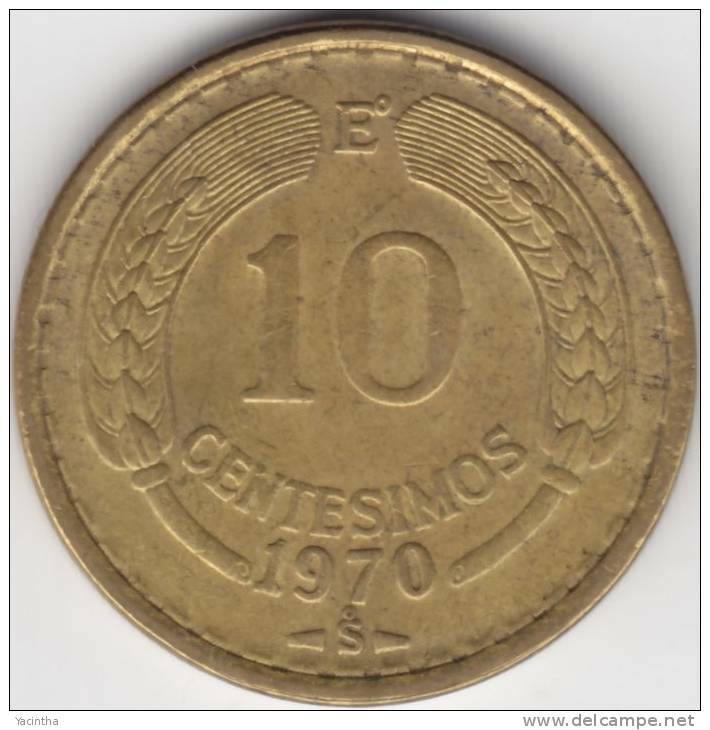 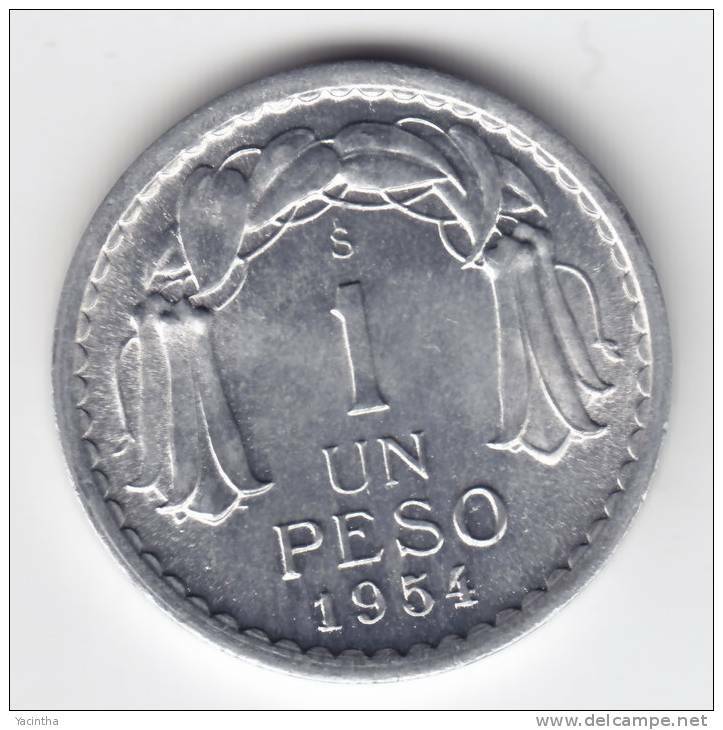 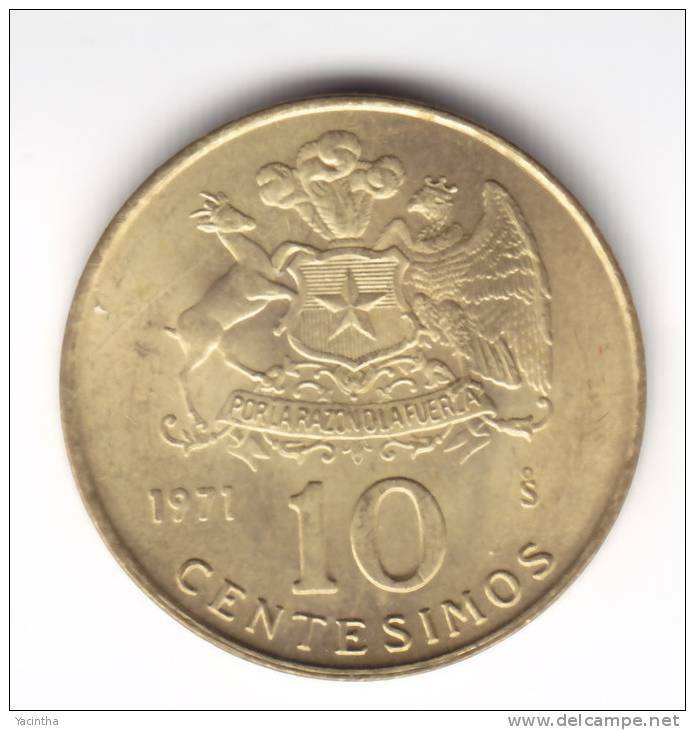 1969 - 5 Centesimos - KM 190 ( uncleaned coin / for Grade, please see photo ) !! 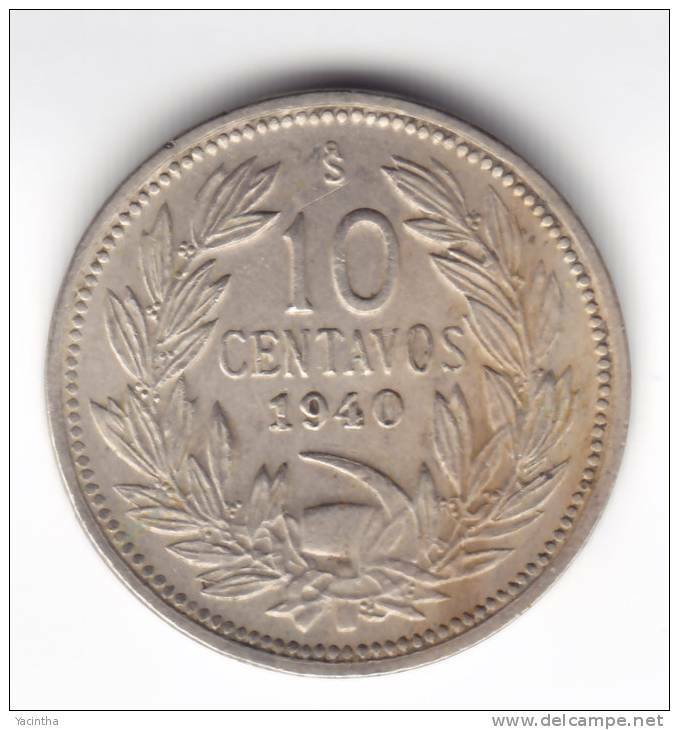 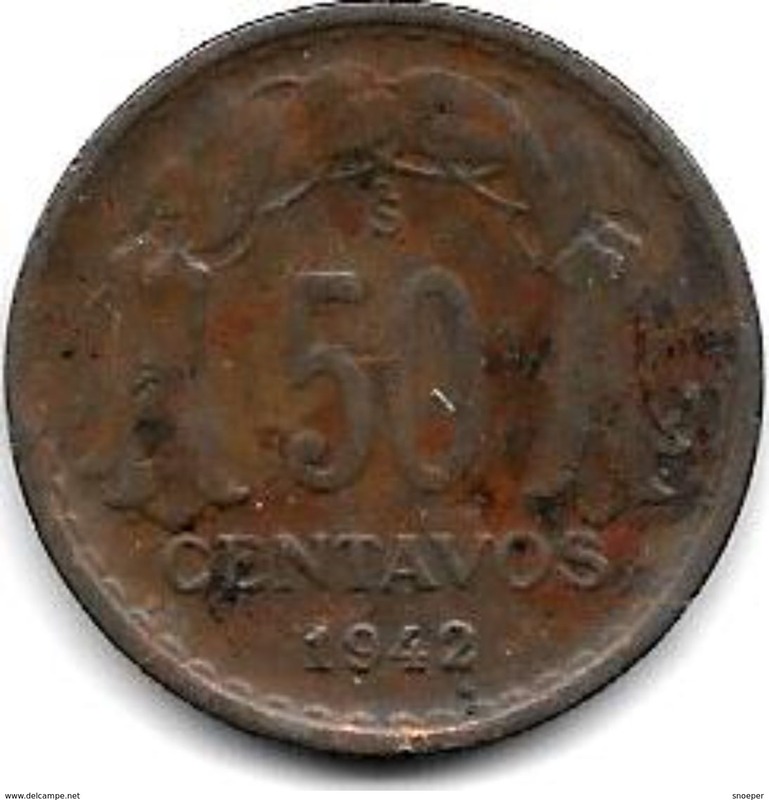 1922 - 5 Centavos - KM 165 ( uncleaned coin / for Grade, please see photo ) !! 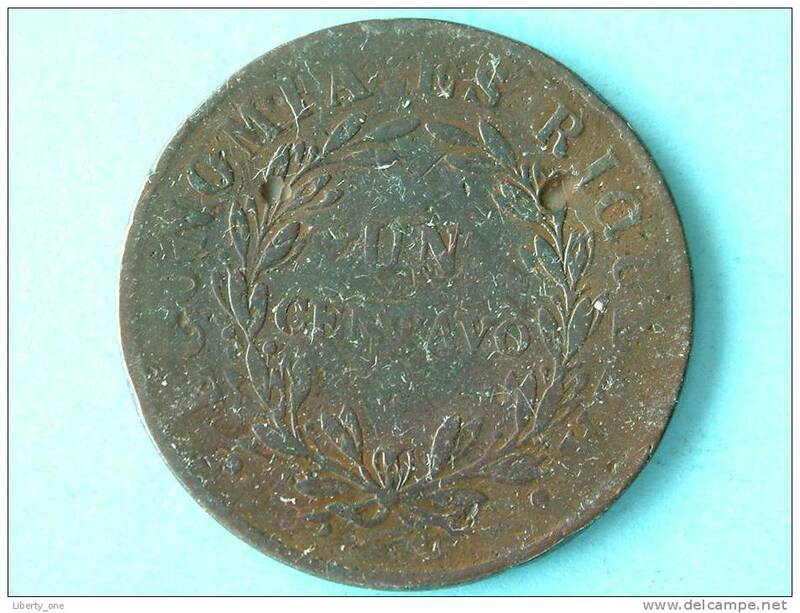 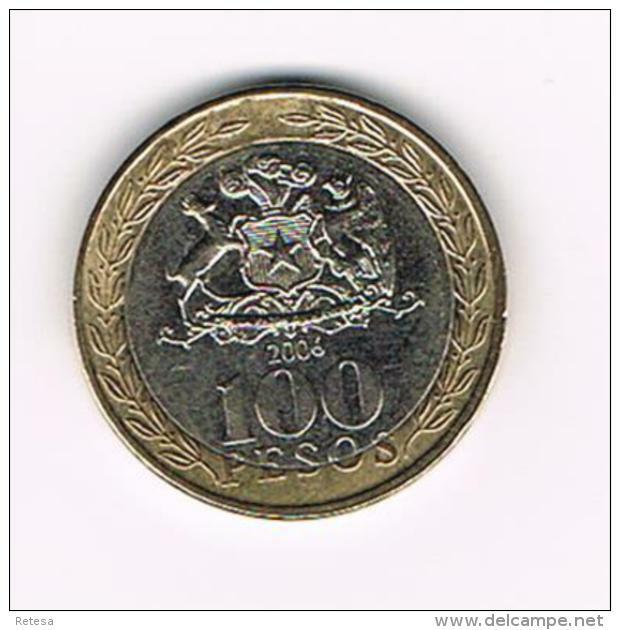 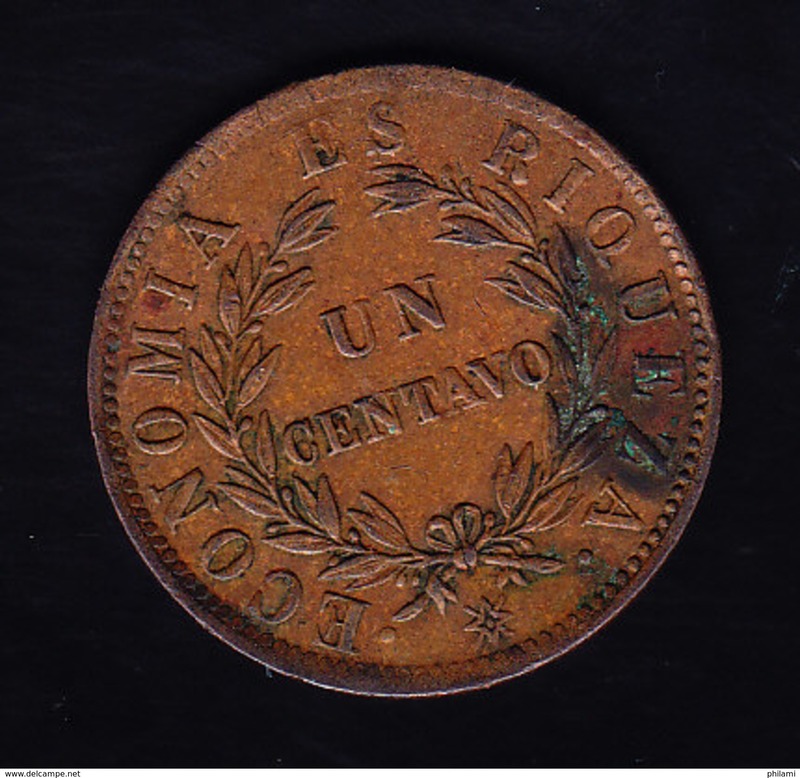 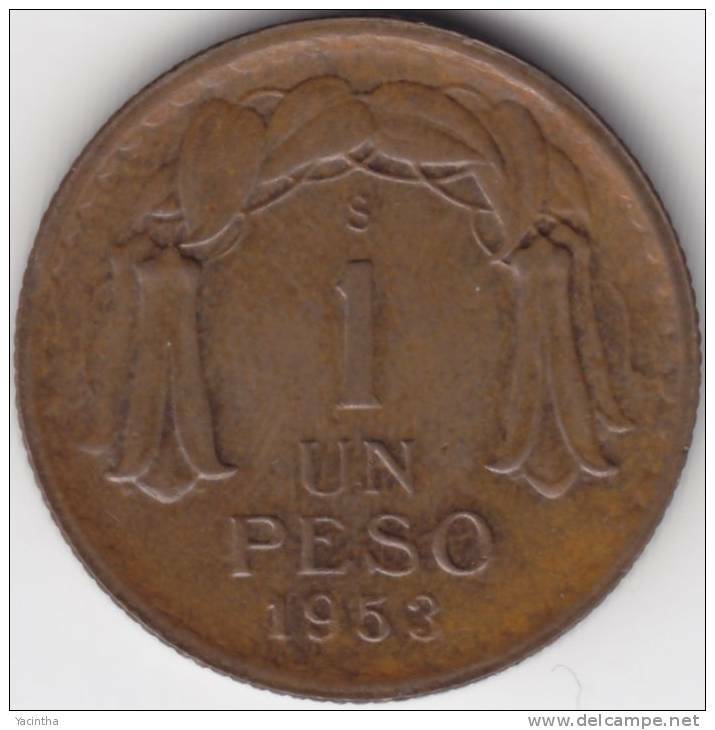 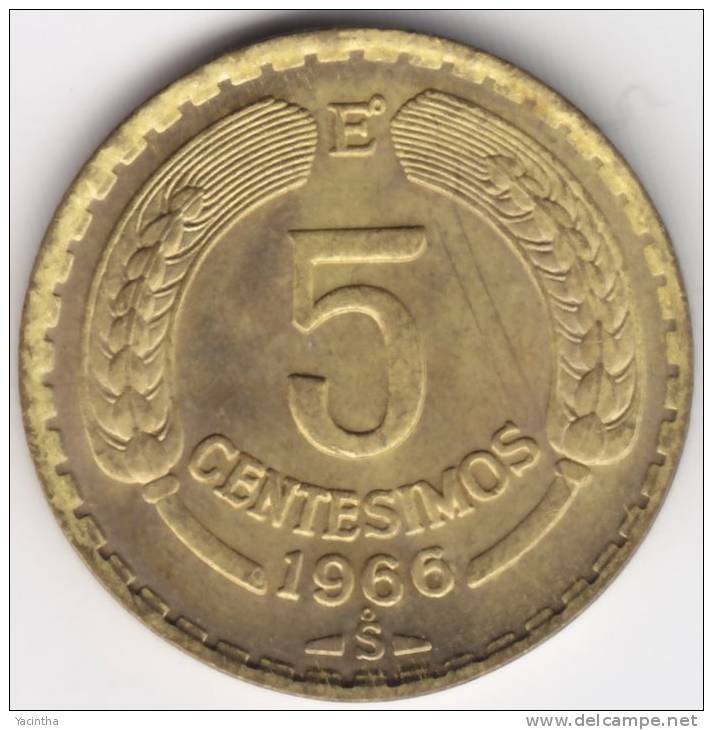 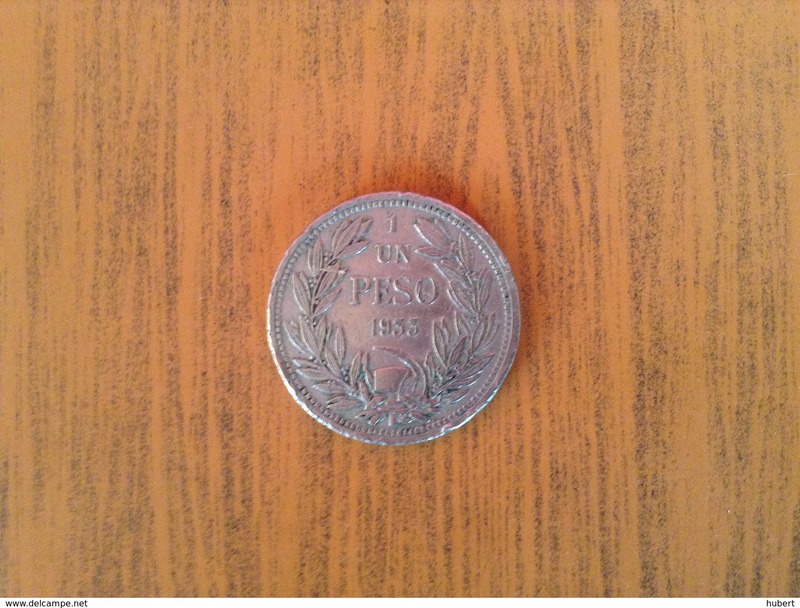 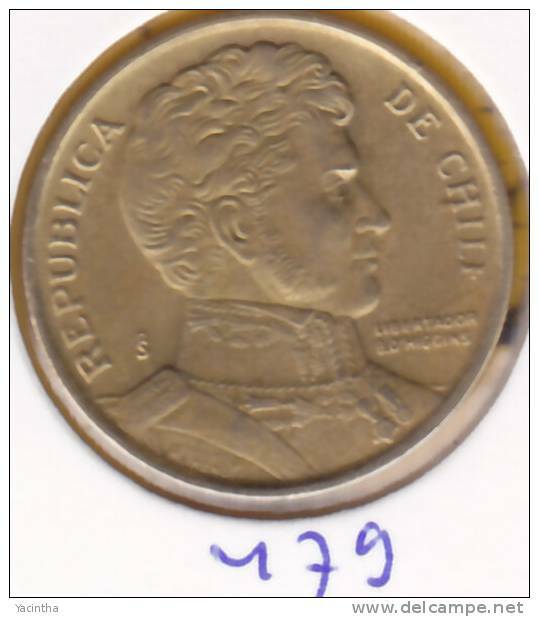 1851 - UN CENTAVO / KM ? 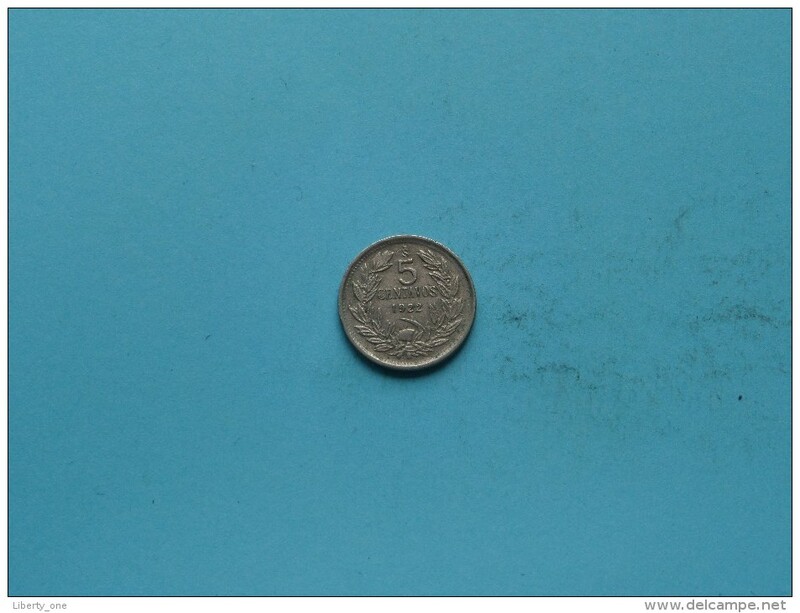 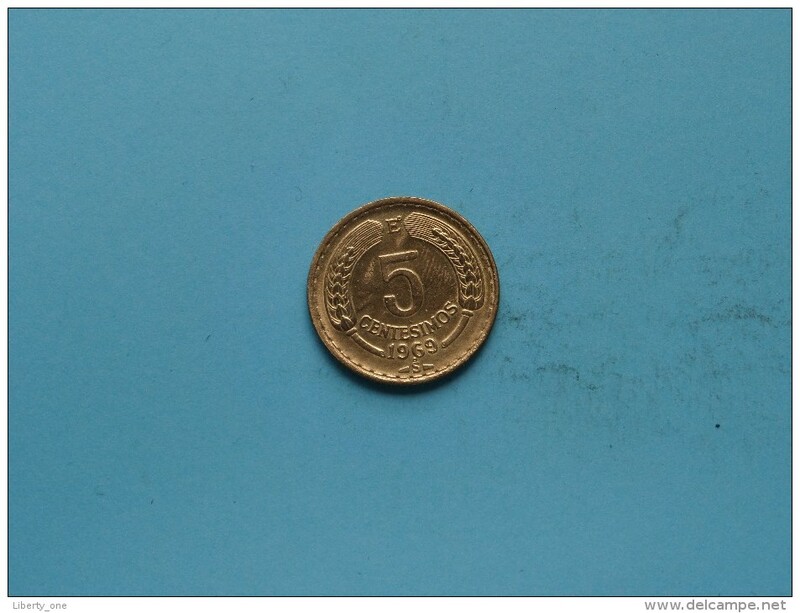 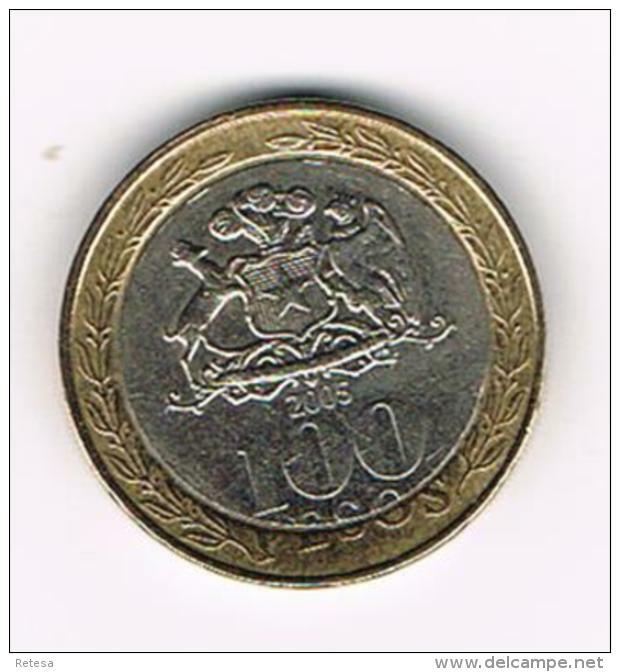 ( uncleaned coin / for Grade, please see photo ) !! 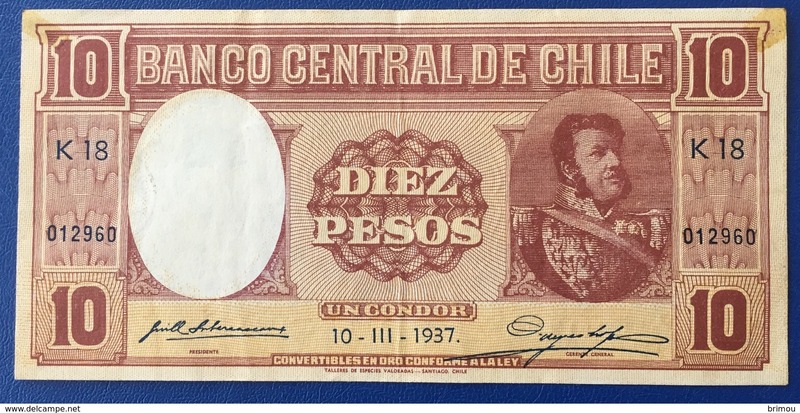 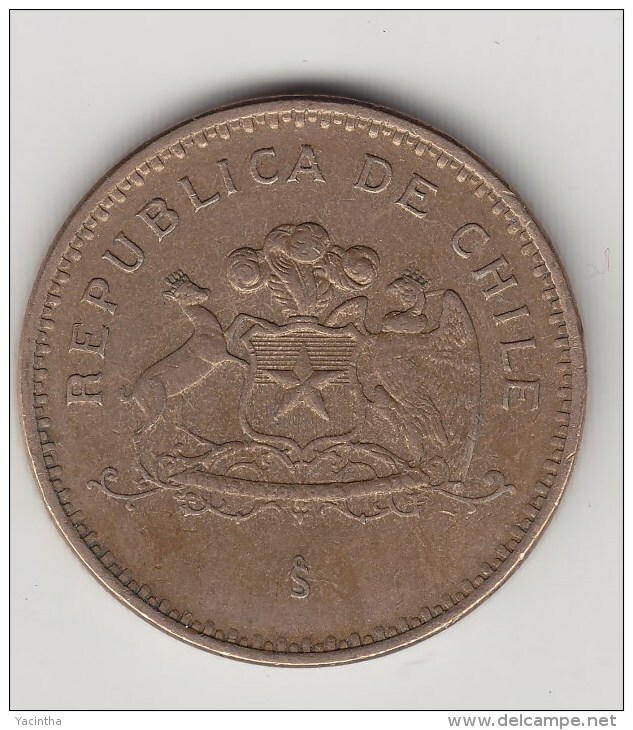 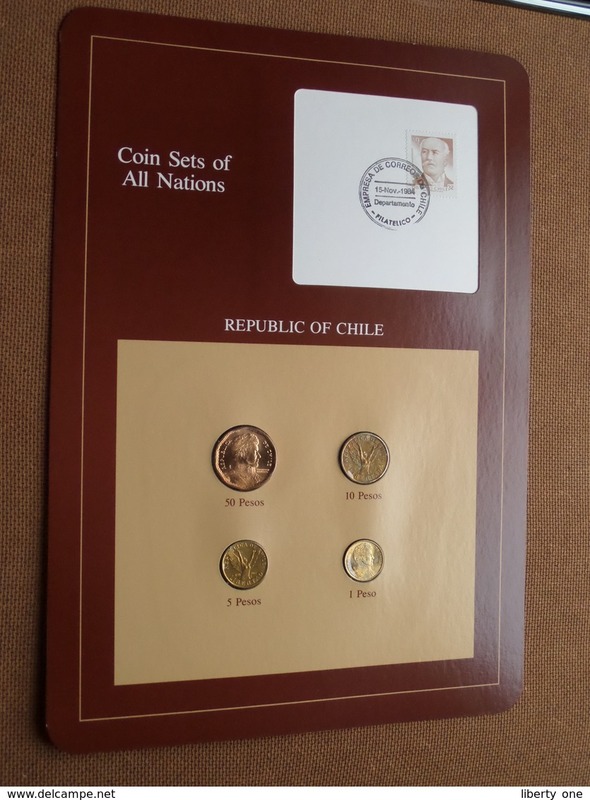 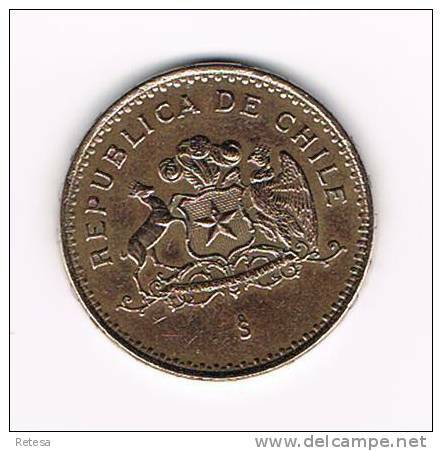 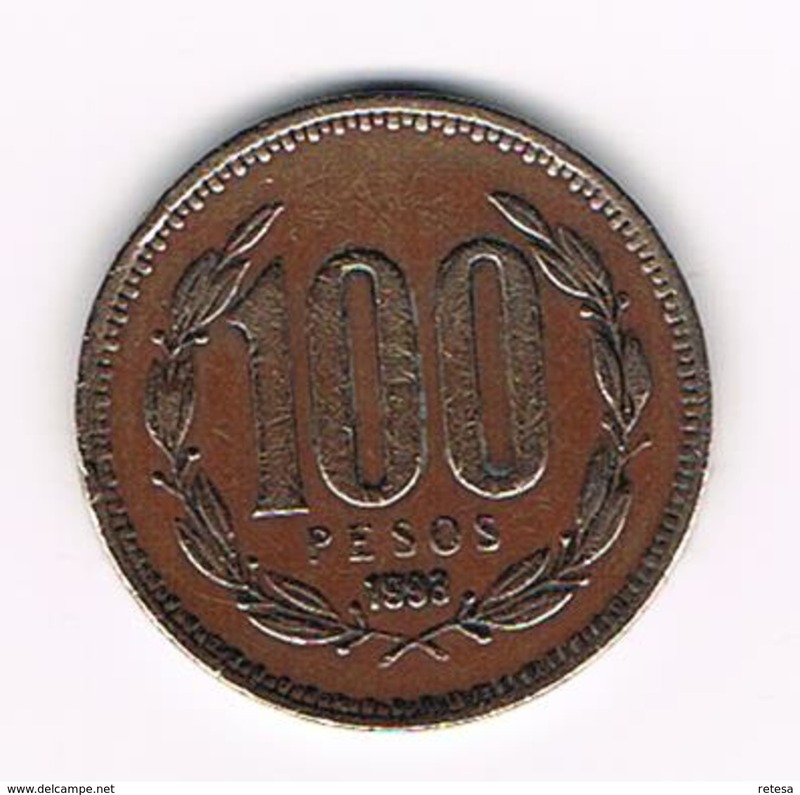 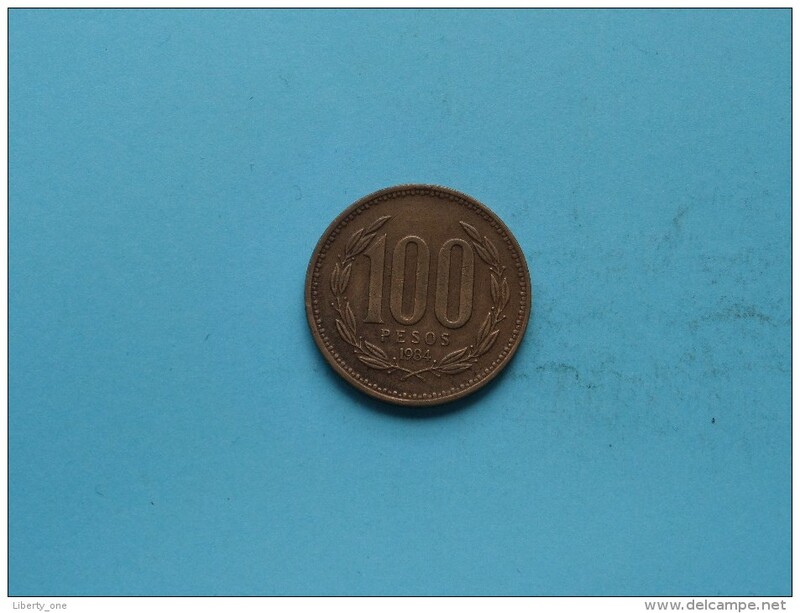 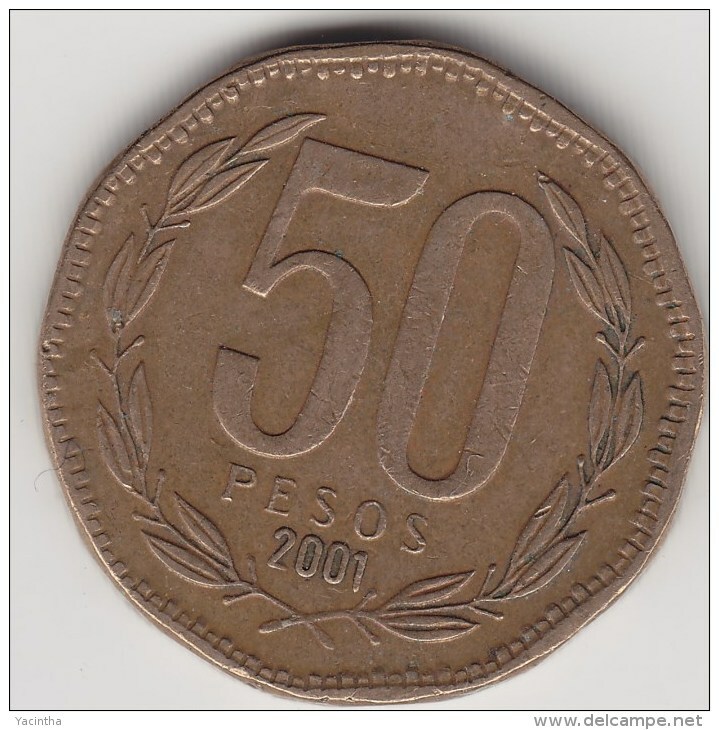 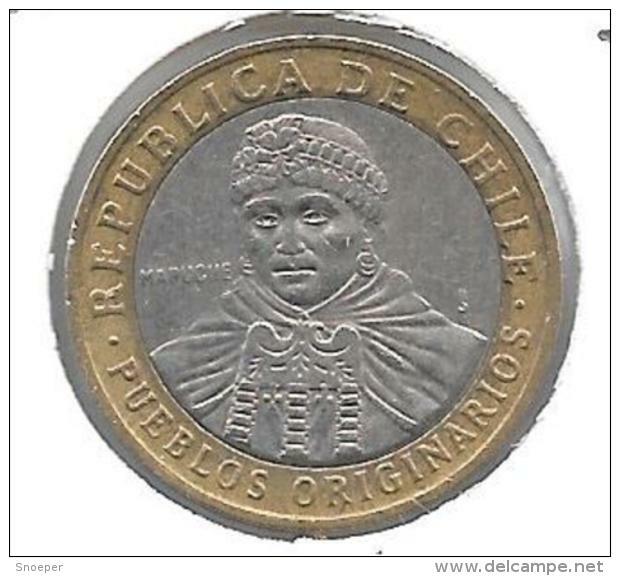 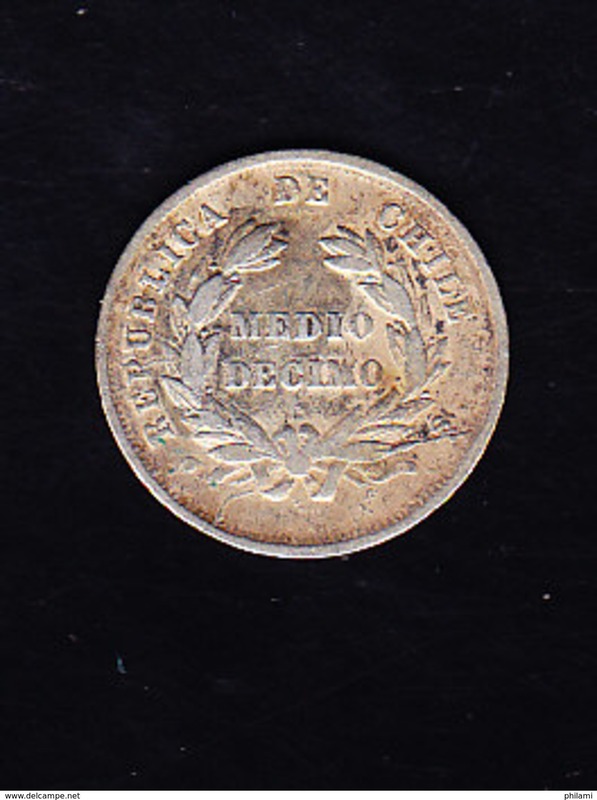 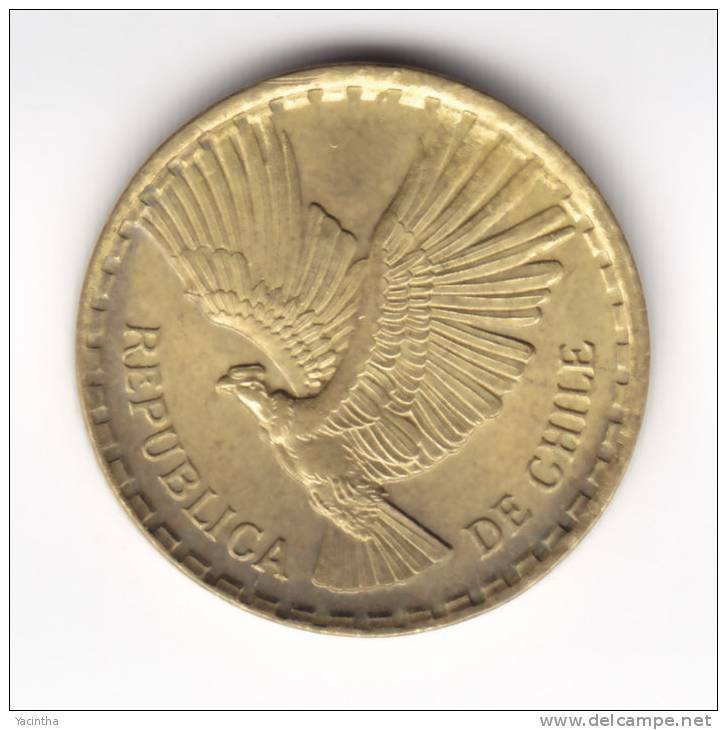 Chile, Chili banco central, 10 pesos 1937. 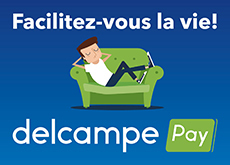 Il y a 1465 objets pour votre recherche sur Delcampe International.